Life is Good at the Beach. 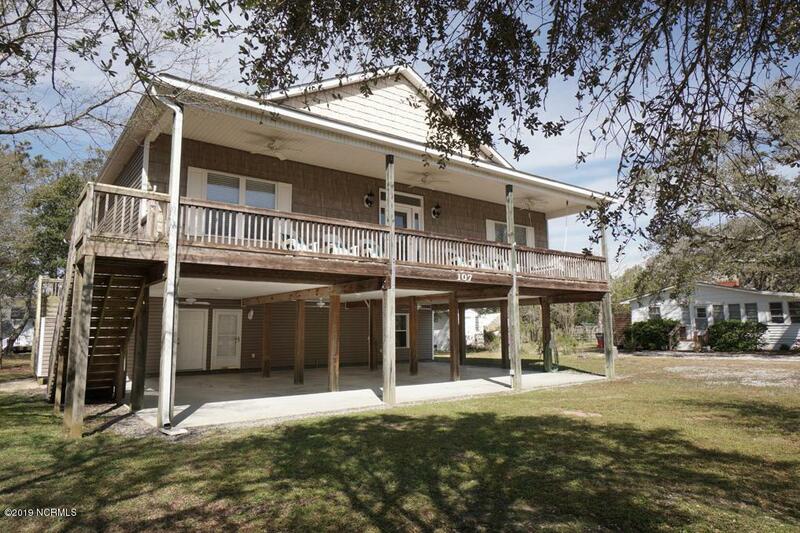 Direct Beach Access.This home offers an open floor plan, vaulted ceilings throughout the kitchen and large family room. 4 master bedrooms and private baths. Lower level has 3 extra bonus rooms, 2 are set up for bedrooms and a Jack & Jill bathroom. Plus an extra playroom. 2 large covered decks to relax on after a day at the beach and listen to the waves. Outdoor shower (with hot & cold water). Chairlift, Attached storage shed to hold all your beach toys. Oversized lot and plenty of parking for all your family and friends. Sleeps 20 and home has never been rented. 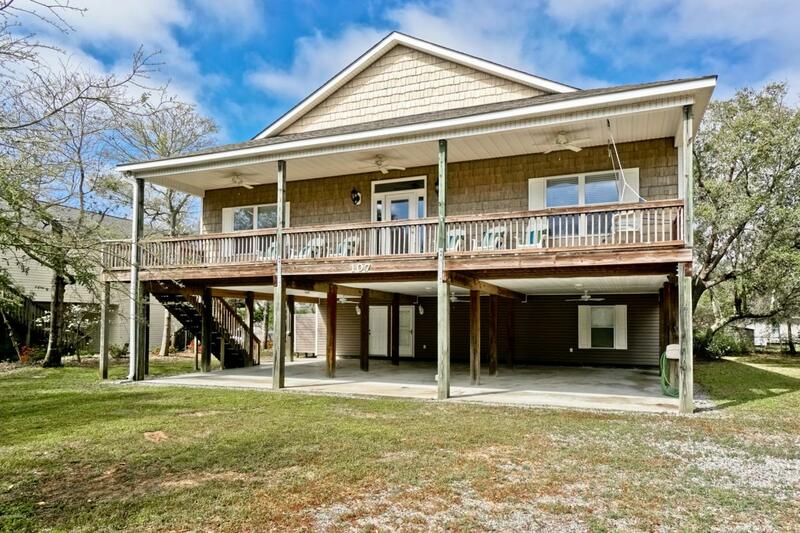 Comes completely furnished, including the fishing poles.Welcome to the Beach. Listing provided courtesy of Tammy L Heiber of Swanson Realty-Brunswick County.